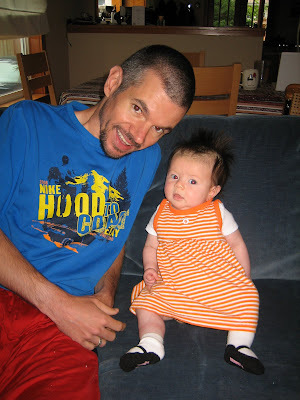 Becca and Brian's Grand Adventure: Happy 1st Father's Day Daddy!!! Happy 1st Father's Day Daddy!! !